Showers and tubs – LA Affordable Plumbing has skilled professionals to provide expert shower faucet repair service for the wide array of shower and faucet options, including sophisticated shower-heads, spa-like water jets, faucet designs and steam systems that are found in today’s bathrooms. Bathroom sinks – A LA Affordable Plumbing plumber can unclog the sink drain, repair or replace the faucet, or install a new sink. Toilets – Sometimes toilet drains are overwhelmed with toilet paper or clogged by non-flush-able items that find their way into the drain. LA Affordable Plumbing can clear any toilet drain to restore full drainage and powerful flushes. Our skilled plumbers can also fix bathroom plumbing problems relating to running toilets, leaking toilets, broken tanks and bowls, and toilets that don’t flush properly. Faucets – We are experts at repairing all types of faucets—compression, cartridge, disk and ball—and our trucks are stocked with necessary replacement parts. If a replacement faucet is desired, LA Affordable Plumbing will provide and install one, or install one that you've purchased. 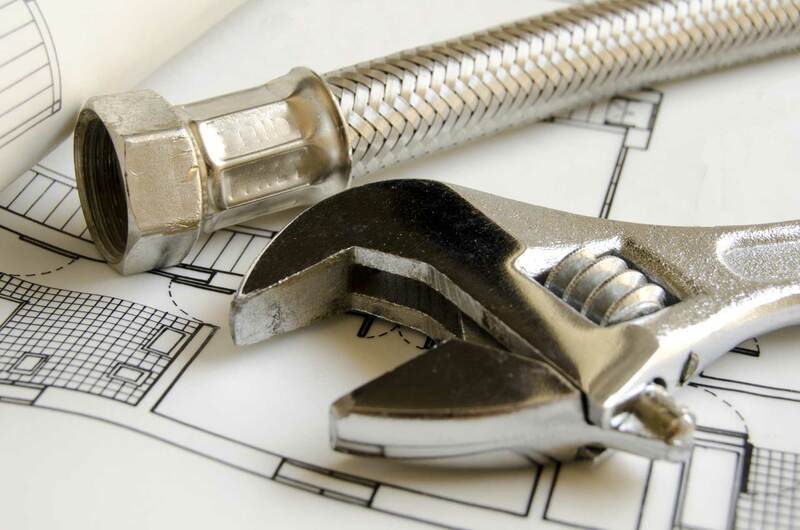 Water and drain lines – A LA Affordable Plumbing professional can install, repair or relocate your water and drain lines. Main Valve Replacement - Main water valves come in a variety of styles, types, and sizes. Valves will vary depending on the size and type of the property. They also vary if fire protection is required for the building. The main control valve is the valve that is at then end of the water service line inside the building. If the main valve fails, there is no other valve inside the building that will allow you to shut the water, and repair that failed valve. If your main water valve fails, you will require a main water valve replacement. A main water valve replacement is quite different, and more expensive, than replacing any other valve inside your building. If your house needs a new Main Valve Replacement, one of LA Affordable Plumbing experts can handle the task for you. Water conservation – LA Affordable Plumbing is committed to conserving water. Our green plumbing program brings advanced, water-saving products and fixtures to homeowners who want to reduce their water usage and lower their utility bills. A plumbing professional can recommend green solutions for every use. Just ask! LA Affordable Plumbing professionals are available 18 hours a day to handle any bathroom plumbing emergency. We’ll get there fast and fix the problem right.